Great Harvest! 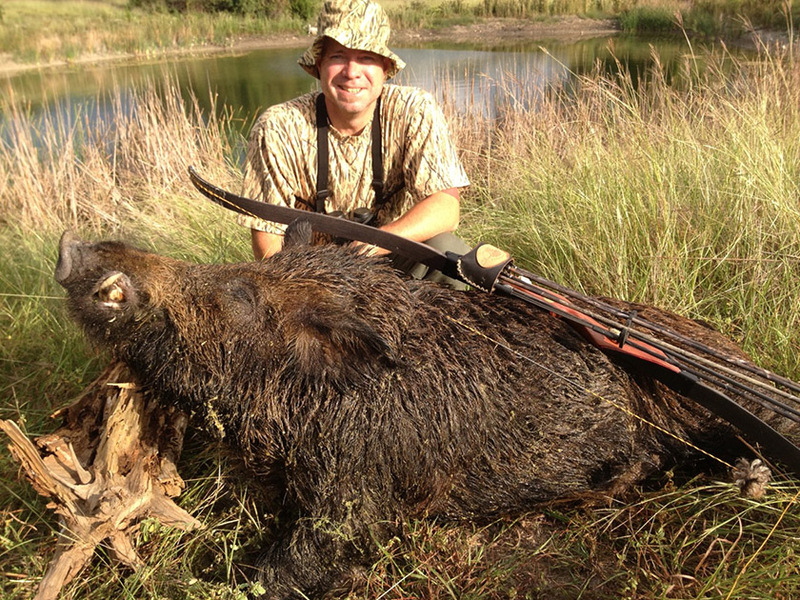 Sam Stephens with huge hog. Taken with Bear (takedown) and 700 grain Goldtip arrow with Ribtek head.